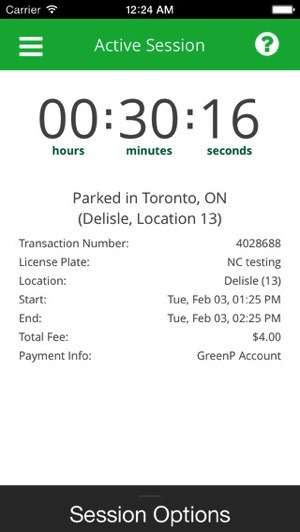 Earlier this year, the City of Toronto launched Green P for iOS, a parking app which allowed users to pay for parking at select parking lots in the city. Today, the city has announced it is rolling out support to allow Green P users to pay for street parking, starting this month and to be fully complete by the end of the year. 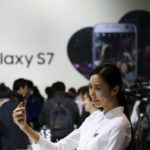 The city says the added capability of paying for street parking is a partnership between the Toronto Parking Authority, the Toronto Police Service that will enforce the rules, and Toronto Transportation Services that maintains the regulations and signage. 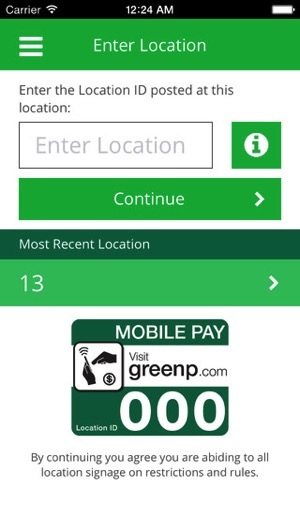 The Green P app has been downloaded 250,000 times, plus has had 1.5 million transactions, with nearly 25 per cent of daily transactions are through the app. Click here to download Green P for iOS in the App Store.